Bartolomeo Cappellari was born in Belluno in 1765 to an aristocratic family where his father was an attorney. Against their wishes he entered a Camaldolese, that is, a strict Benedictine, monastery in Venice. He took the name of Mauro and was ordained a priest in 1787. By 1790, at the age of twenty-five, he was teaching science and philosophy at his monastery of San Michele where early on his intellectual gifts had been recognized. By the age of thirty he was living in Rome as the assistant to the General of his order. 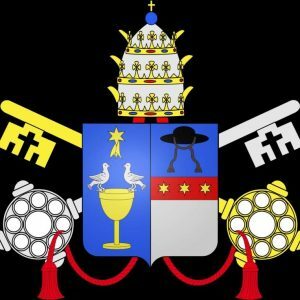 In 1799, during Pius VI’s imprisonment, he published a work denouncing all claims to state control of the Holy See and upholding (what would become dogma during his successor’s pontificate) papal infallibility and temporal sovereignty. During the reign of Pius VII, Father Mauro was made abbot of the great monastery of St. Gregory in Monte Celio and then procurator general of his order. During Pius VII’s imprisonment he was forced to leave Rome until 1814, the end of the Napoleonic Wars. He held many important appointments and in 1825, Pius VII made him cardinal. During this pontificate he showed great zeal for missionary expansion, something he would care deeply about during his own papacy. 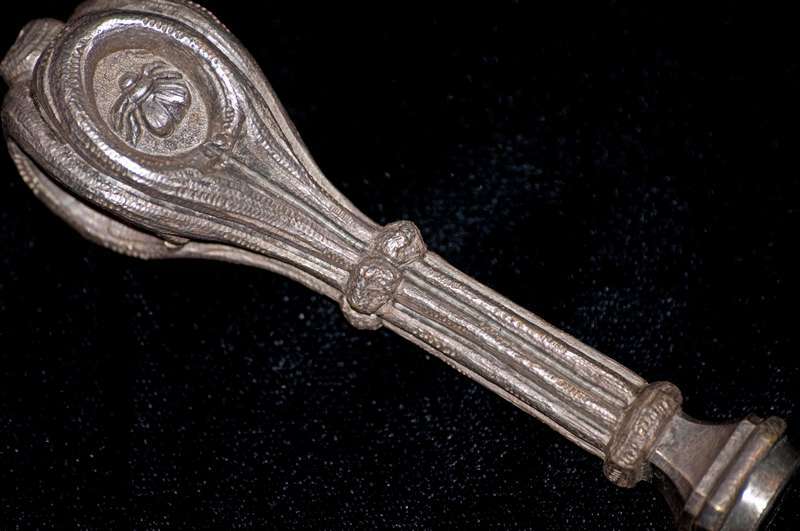 He also held important posts during the papacies of Pius’ two successors. 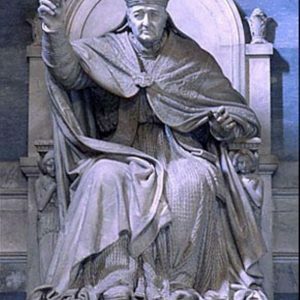 Upon the death of Pius VIII in November of 1830 the usual contentious conclave ensued with the Spanish executing veto power over the papabilii among the cardinals. It took fifty days and one hundred ballots for forty-five cardinals to secure enough votes to satisfy all the factions present. 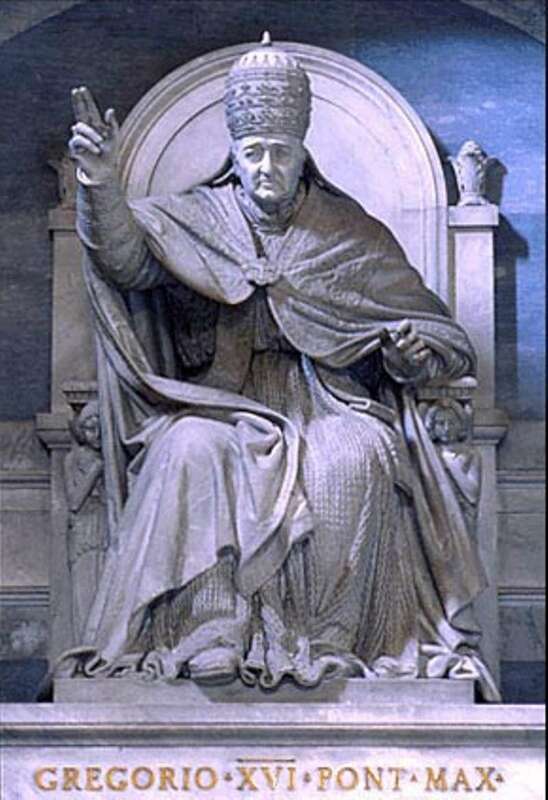 The revolutionary atmosphere, particularly in the Papal States demanded a pontiff who would rule as a monarch. The Austrian chancellor, Metternich (1773 – 1859) wanted an absolutist pope in power. 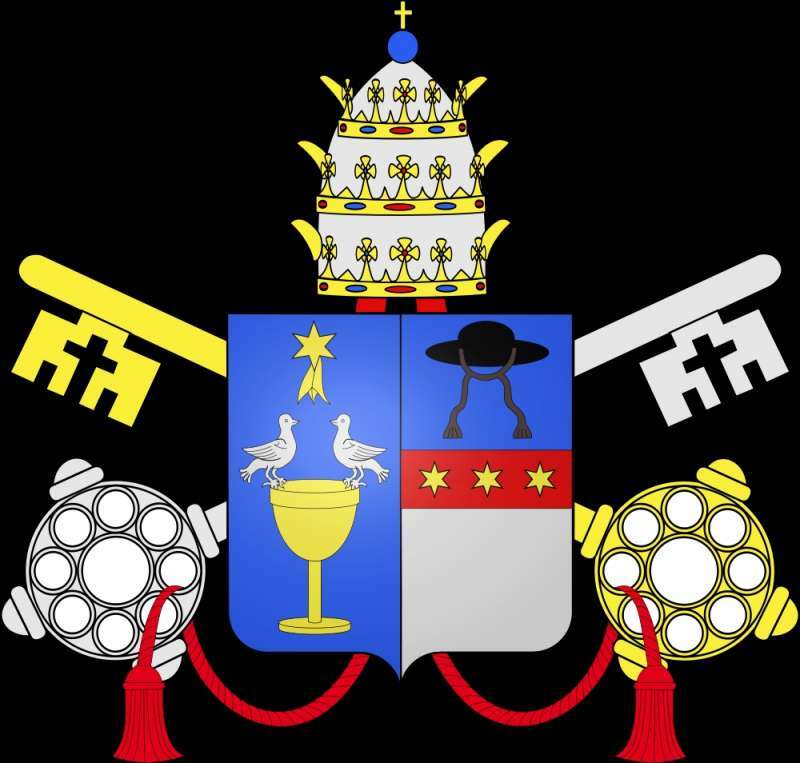 In February of 1831 Cappellari chose the name Gregory XVI in honor of St. Gregory the Great of whose monastery he was the abbot. He was sixty-five years of age and would rule for over fifteen years. Gregory is the last monk to be made a pope. At a time when many Catholic populations were seeking independence from oppressive non-Catholic rule—in Ireland, in Belgium, in Poland—Gregory’s determination to stamp out and to distrust political movements with modernist ideas were unhelpful convictions in a pope. (For example,) in 1832, he condemned the Polish rising against Russian rule, leaving Polish Catholics with a deep sense of betrayal. For European liberals he became in his last years the living symbol of a church in denial: reactionary, truculent, at odds with the world around it. Gregory’s opposition to change was political, religious and philosophical. He needed the help of the Austrian chancellor, Metternich, to put down a revolt in the Papal States. Because he was not amenable to initiating political reform but instead resorted to absolutist measures, disturbances broke out anew, this time with the French. It wasn’t until 1838 that the French withdrew from the Papal States and until the end of his papacy, disturbances continued to drain papal finances. In Spain, Portugal, and Switzerland anti-clerical legislation caused the pope much displeasure as well. In 1832 his encyclical Mirari Vos denounced modernist ideas, such as freedom of conscience, freedom of the press and separation of church and state. He considered these ideas poisonous and chimerical. A liberal Catholic scholar of the time, F. R. de Lamennais, a bishop, promoted these ideas in his writings and Gregory eventually condemned them in another encyclical in 1834. Lamennais eventually left the priesthood and found his writings on the Index of Forbidden Books. Gregory was convinced these liberal ideas had roots in indifferentism and he opposed them, Bible Societies and modern social thought. He had a horror of revolution and materialist or modern inventions. For example he forbad the steam engine in the Papal States, as an attempt to deny its validity and thereby turn back the trends of the age towards modernity. Gregory reorganized the missions, bringing them directly under papal control. His guiding principles for them led to the approval in 1845 of instruction by the Propaganda (the Propagation) of Faith to encourage native clergy and hierarchy in mission territories. He did this despite the risk to relations with Spain and Portugal who had seized power from the native populations and established colonies in Latin America. He criticized Portugal’s practice of colonial racism and judged their bishoprics too subservient to the colonial governments. He, therefore, brought them under direct papal control. He created seventy dioceses and appointed two hundred missionary bishops during his pontificate. He issued a bull in 1831 clarifying his policy of negotiating with governments in the event of a regime change. He also created four dioceses in Canada and reorganized the See of Baltimore. He can be commended for his brief, In Supremo of 1839 denouncing the slave trade as unworthy of Christianity. However, he did not denounce slavery itself. Gregory had a genuine interest in art and encouraged research in Rome in the Forum and catacombs. 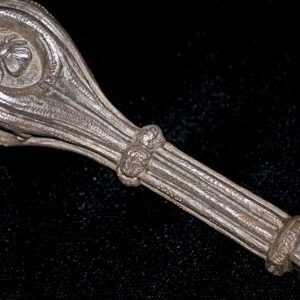 He founded two museums in the Vatican and a Christian museum in the Lateran. One of these museums begun in 1839, houses some of the most important collections of Etruscan art. Since interest in Egyptian antiquities was becoming popular because of the deciphering of hieroglyphics, he began a museum to house them as well. Gregory also restored the Pauline Chapel and oversaw the reconstruction of the Basilica of St. Paul’s Outside-the-Walls, destroyed in the great fire of 1823. 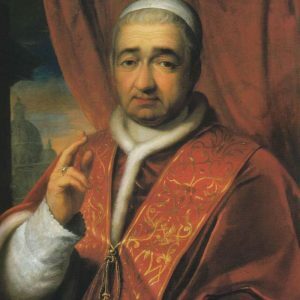 While conservative in his views and unpopular during a time of revolutionary thought and ideas, Gregory XVI was deeply concerned about public welfare. He urged better conditions for Jews in Rome, promoted many important public works for water control along the estuary systems of the Tiber and Aniene Rivers and built new port facilities at Civitavecchia. He saw to the reorganization of the hierarchy, reform among established orders and the founding of new orders. He promoted the doctrine of the Immaculate Conception but it would be left to his successor, Pius IX, to define it as dogma. Gregory’s pontificate was a constant struggle to promote conservative ideas. He was at odds with Portugal and Spain, where anti-clerical legislation was flourishing. In Switzerland, eliminating papal authority was a political issue in 1834. In 1845, he protested against the Czar’s persecution of Catholics, although he had condemned revolutionary activities in Poland against the Czar in 1832. The Irish clergy in 1844 were admonished by Gregory to refrain from any political activity there despite the oppression of the English. His dealings with the Jesuits in France, and with the Prussians and Belgians elicited a similar conservative response. The world encompassing the papacy was so wide and in all places, Gregory’s response was narrow. When he died in June of 1846 he left Pius IX (1846 – 1878) the problems inherent in a papacy that had not come to terms with the contemporary world. From his papacy onward, the Church’s main concern would be to preserve the Faith despite the harmful affects of a modern and complex world. 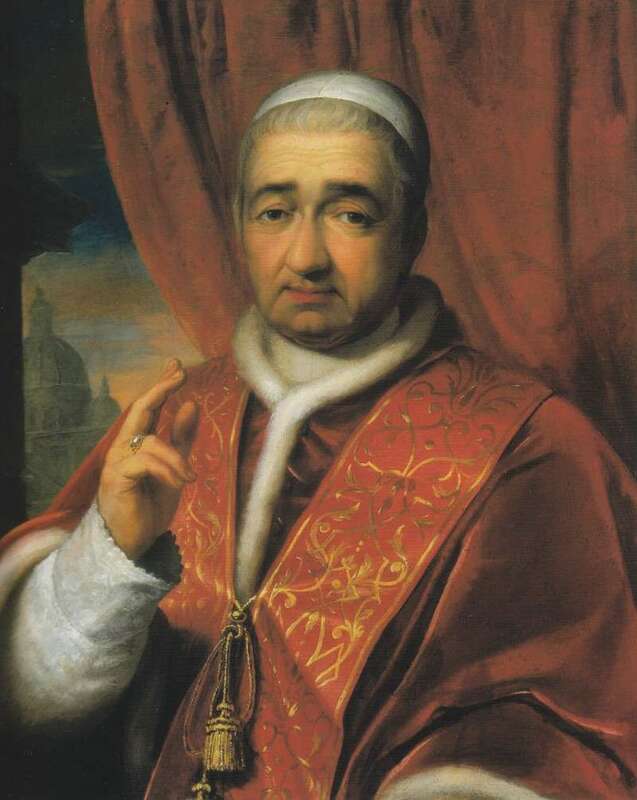 Gregory XVI died in 1846 from the effects of cancer. He was buried in St. Peter’s Basilica.